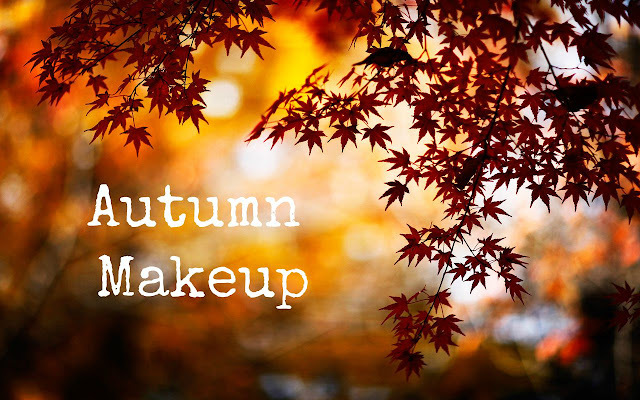 Im not a huge fan of autumn, I'm definitely a summer girl (hint in the blog title) but I am a huge fan of autumn makeup! I love the way you can get away with wearing slightly heavier makeup and darker colours. Im also a huge fan of warm contours during autumn and dark lips so I thought I would show you today what I use on my face during autumn. I love this. I love this. I love this. It basically does exactly what it says on the tin..makes your face stay matte. I love this for warming up your face and bringing a bit of colour to your otherwise winter pale face, well mine anyways. I put this in my July Favourites and I still love it now. 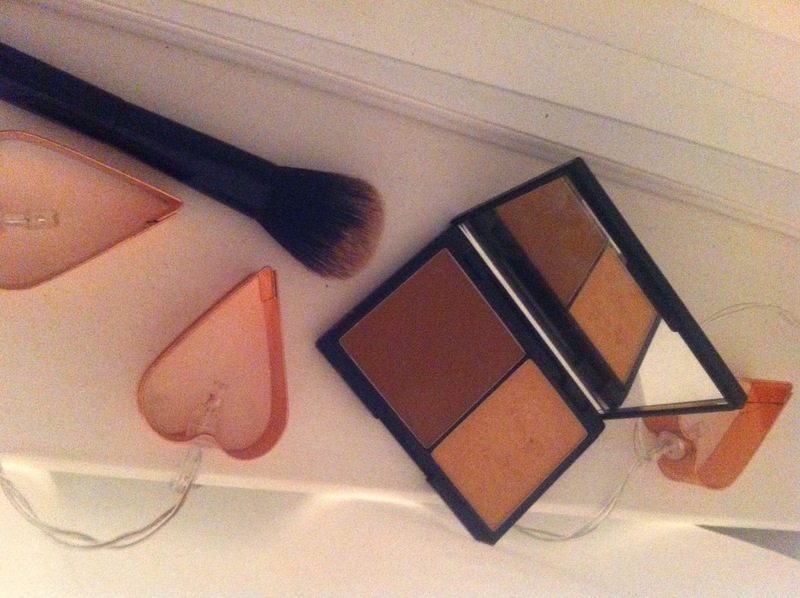 I especially love contouring at the moment, I love how its almost like 2 minute plastic surgery. It really has the power to change your whole face. 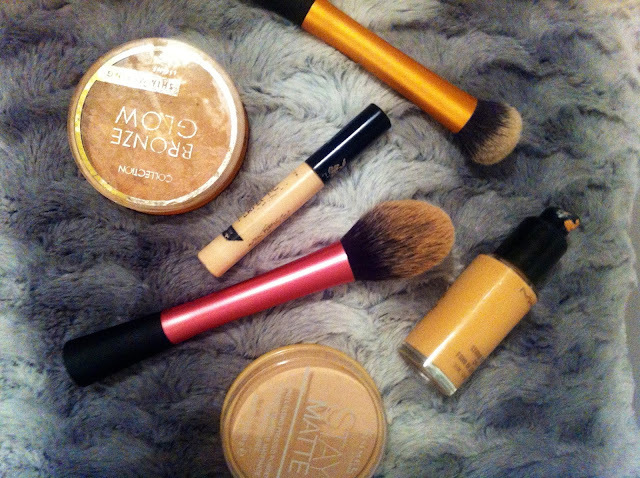 The highlighter is also amazing to bring a little shimmer and colour. My Naked 2 palette gets a lot of use during the autumn. 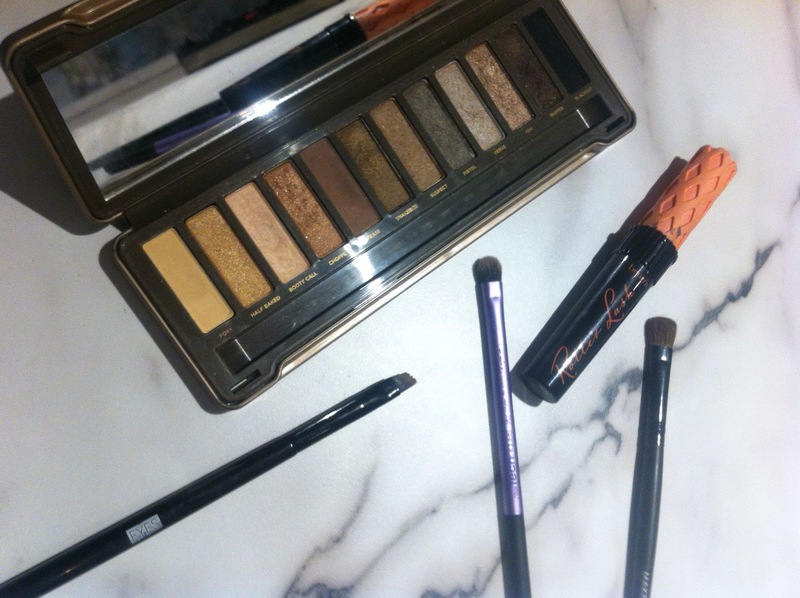 Im a big lover of coppery browny colours in the autumn and this palette is perfect for that. A mix of copper, tease and ydk is basically my eye makeup for all of autumn. I also use tease and an angle brush to fill in my eyebrows. This was also in my July Favourites and is still a must in my makeup routine. I can't see it ever not being my go to mascara, its perfect. This lipstick really ties this whole brown warm look together and its perfect for autumn.